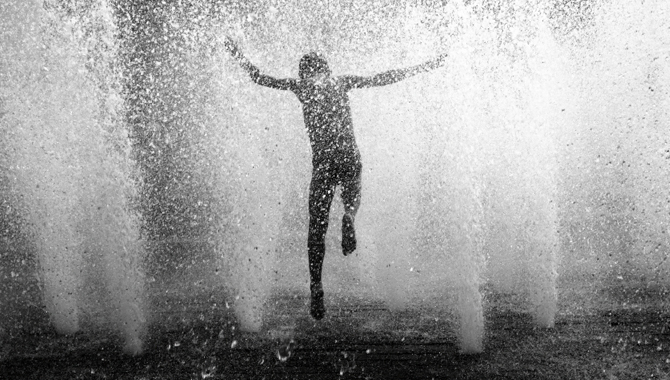 Continuous reinvention is the fountain of youth for business success. Sooner or later, even the most successful businesses run out of room to grow. Over time, the organization’s original products inevitably will begin to mature and will no longer produce the rate of growth the company needs. For sustainable growth, you must develop and implement a strategic plan for locating new growth opportunities while the existing business is still growing, well before it begins to stall or decline. To ensure longevity, a portfolio of growth initiatives is needed to produce new revenue streams and maintain competitiveness. This means transforming existing markets, expanding to new markets, improving existing products, developing new products, creating new businesses, making acquisitions, forming strategic alliances, launching an IPO, and so on. In other words, your organization will simultaneously be developing and launching new businesses while managing the existing business. Long-term success requires continuous growth, change, and reinvention. This is the fountain of youth for a growth-oriented company. To stay vibrant, the organization must be in a constant state of renewal and in a continual state of transformation. You must constantly look for signs your existing business model needs changing, by understanding shifting market conditions, competitive threats, customers’ ever-changing needs, new technologies, and so on. “Hot” companies often cool off after their initial growth because they are too focused on harvesting their success to launch new growth initiatives. As a result, when the current business slows – as it always does – they’re not prepared to replace it. Great companies are not one-hit wonders. Instead, they are able to continuously repeat the cycle of success to avoid any lags in growth. These companies understand that the only real predictor of their future success is steady growth. Short and even long-term bursts mean almost nothing. Growth, repeated over time, achieves lasting results. 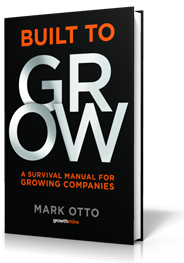 The biggest challenge of a growth company is staying a growth company. Just as it’s possible for any company to achieve breakthrough performance, it’s equally possible for a highly successful company to, without realizing it, slide into mediocrity or worse. Every company sits on the verge of irrelevance. Successful growth isn’t simply a matter of growing by doing more of the same. It isn’t enough to keep repeating what created the original success. Making it to a certain level of growth does not mean the organization has arrived, but that it is still growing and improving. Continuous growth companies get bigger AND better. Great growth companies are restless. They have cultures of relentless constant improvement, which is fundamental to continual growth. Why? Because constant improvement requires consistently challenging the way you do things (no matter how successful you are). Successful growth companies have a healthy paranoia about success, driven by the nagging feeling that things are never quite good enough. They never rest on their laurels and are clear about their strengths and weaknesses. Smart companies never leave well enough alone. They are continually implementing better ways of thinking and acting. They are continually eliminating faulty assumptions. They are continually strengthening and improving all corners of their organizations. And they are continually finding new ways to meet customer needs so that the cycle of growth continues. Is your business getting bigger and better?